Highlighting the sacredness of all human life, the Catholic Bishops of Washington State issued a statement October 18 endorsing Initiative 1639 on gun violence prevention. The Bishops acknowledged the importance of individual liberties such as gun ownership, while pointing out that the U.S. Catholic Church has long supported reasonable measures to ensure a higher level of public safety. Initiative 1639 would strengthen gun sale background checks, require safety training, extend waiting periods for semi-automatic weapons, and establish safe-storage conditions for gun owners. Additionally, I-1639 would prohibit the sale of assault rifles to people under the age of 21. "Violent tragedies have become far too frequent in our communities and very powerful weapons are often too accessible," the Bishops of Seattle, Yakima, and Spokane said in a joint statement. Cardinal Timothy Michael Dolan, Archbishop of New York and Chairman of the U.S. Conference of Catholic Bishops (USCCB) Committee on Pro-Life Activities, issued a statement for Respect Life Month. "We are called to cherish, defend, and protect those who are most vulnerable, from the beginning of life to its end, and at every point in between. ... Drawing upon the story of Our Lady of Guadalupe and St. Juan Diego, this [year's] theme is briefly unpacked in a short reflection." Click here to read this year's reflection. Learn - Educate yourself and others by reading this helpful background information prepared by USCCB and Catholic Charities USA. Submit Comments - This is an important way to exercise good citizenship. You can submit comments here. The deadline for submitting comments is December 10, 2018. Get Involved - Visit WACatholics.org\immigration-support to learn more ways you can support our brothers and sisters facing immigration-related challenges. The Washington State Office of the Insurance Commissioner (OIC) has proposed regulations to implement the abortion insurance mandate legislation passed by the Legislature and signed into law earlier this year. The WSCC submitted comments encouraging the Insurance Commissioner to include specific conscience protection language into the final rule. As a matter of religious freedom, the request is driven by our concern for religious employers and others being at legal risk simply for following their religious or moral beliefs and exercising the fundamental right of conscience constitutionally guaranteed to all Americans. Don't want to wait until the next issue of the Advocacy Bulletin? Then like the WSCC on Facebook and follow the WSCC Twitter feed (@WACatholics) to stay in touch with the latest policy developments. 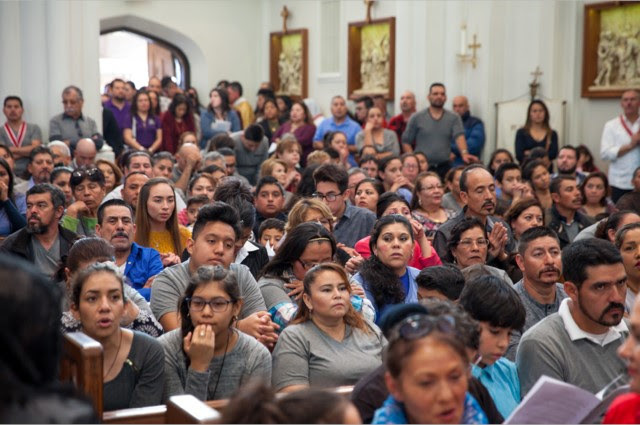 ... that PREPARES, the Catholic Church's statewide Pregnancy and Parenting Support program, has served 8,391 families since the program was launched at the first Cornerstone Catholic Conference in October 2014? 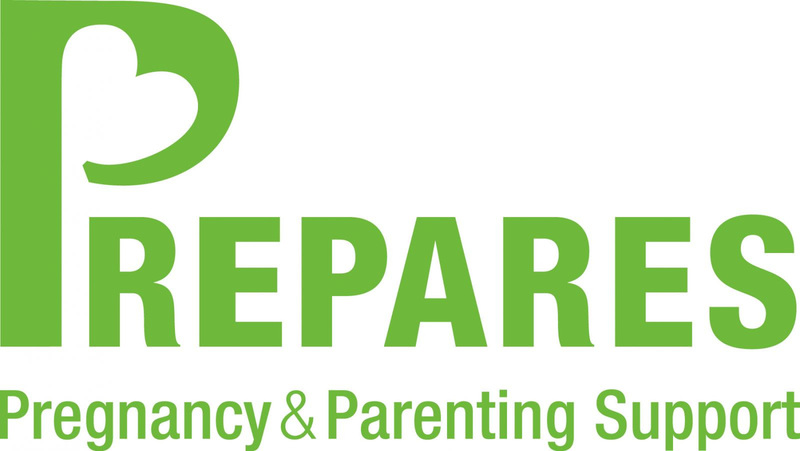 Happy 4thAnniversary to all the staff and volunteers of PREPARES!